Welcome to Tea with Darcy! This is a blog about everything bookish. From bookish discussions to book reviews, you can find it here. 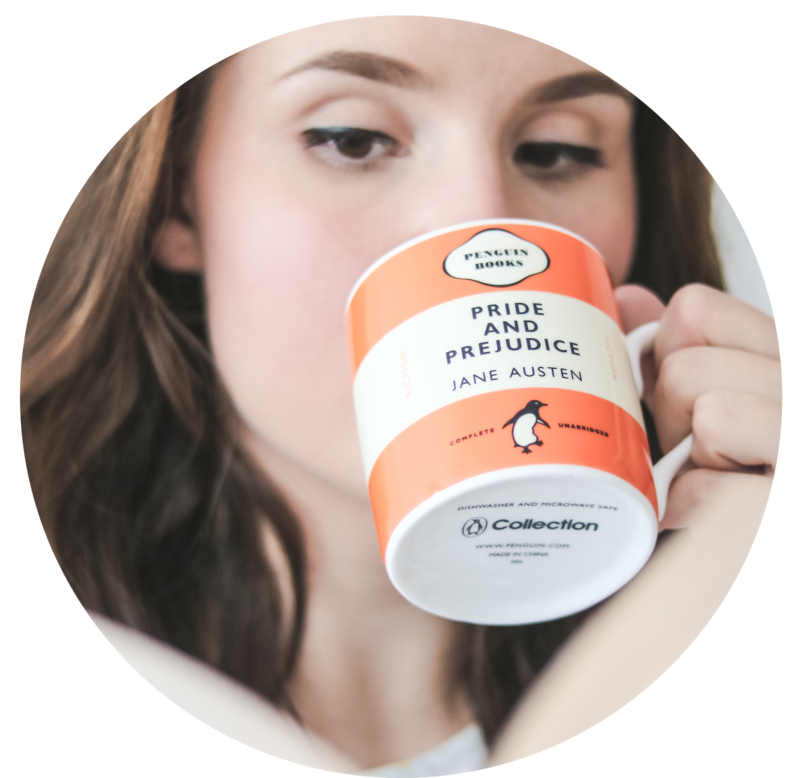 Grab a cup of tea and start reading!